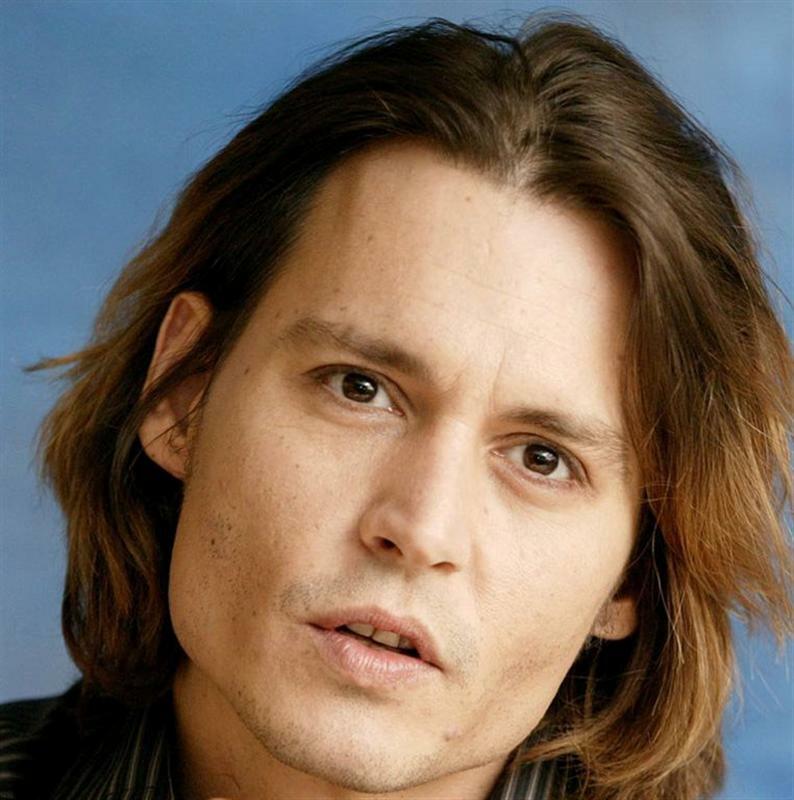 On February 28, 2004one day before the Academy Awards telecastJohnny Depp met with the press in Los Angeles to promote David Koepps psychological thriller SECRET WINDOW, set to premiere in the United States on March 12, 2004. 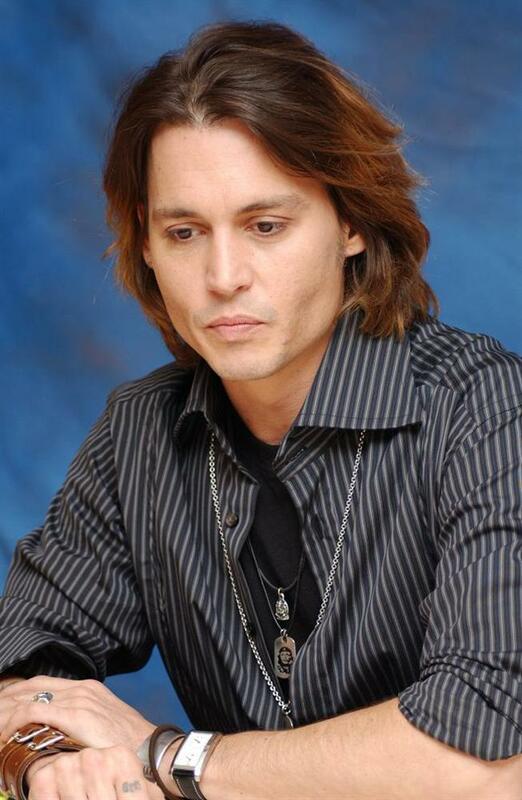 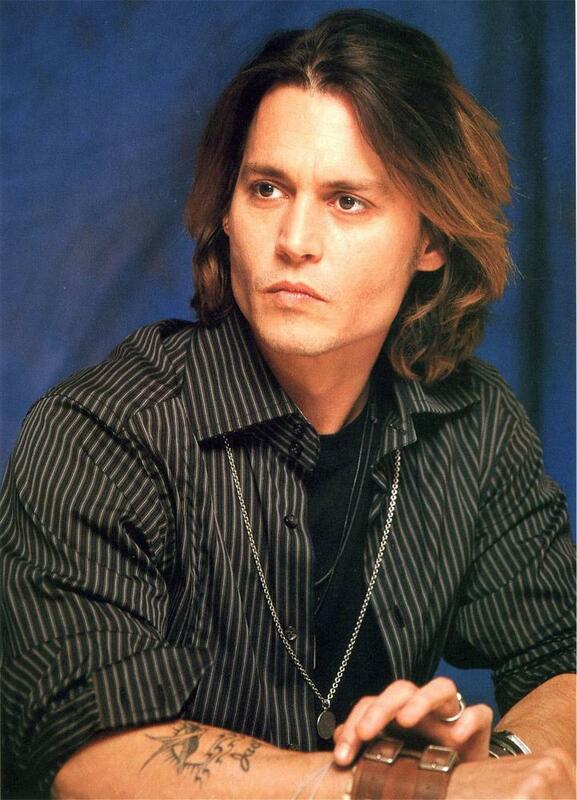 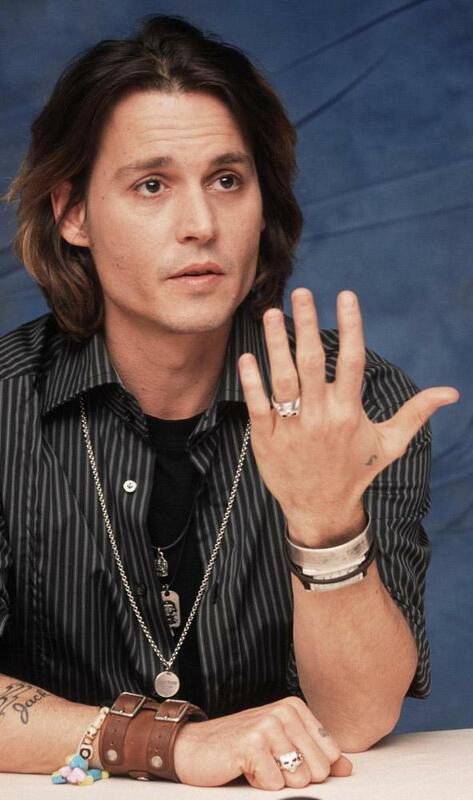 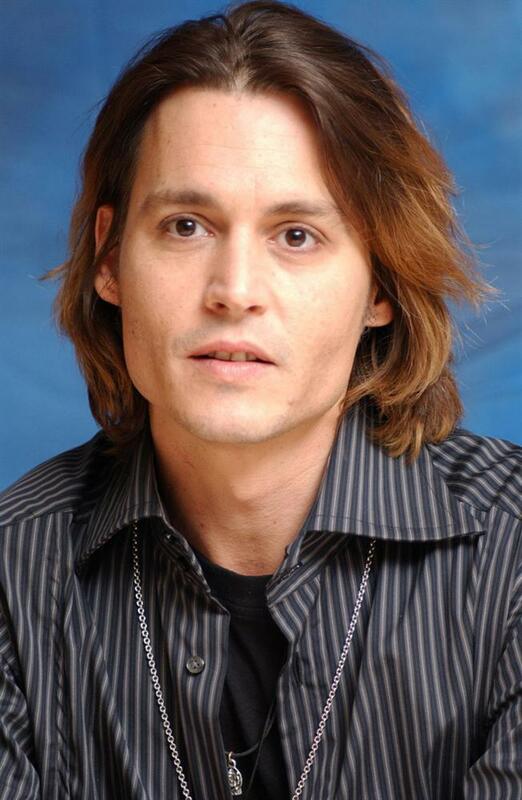 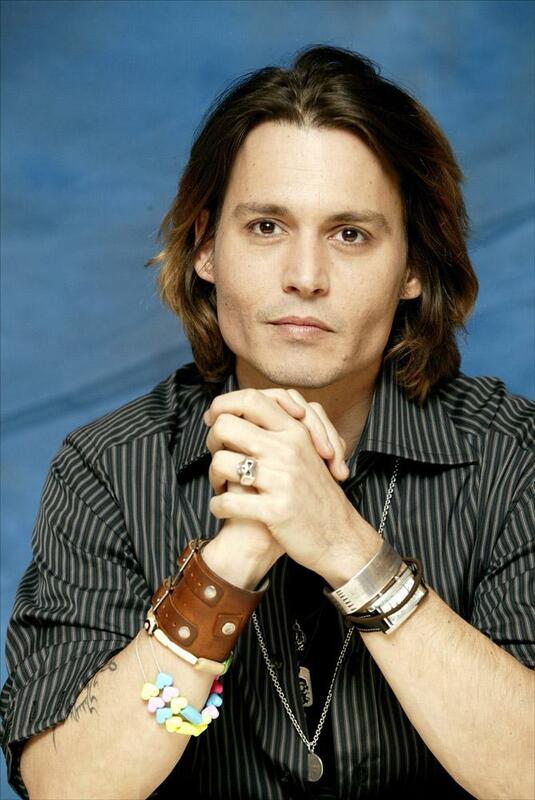 Although the character Johnny plays in SECRET WINDOW is the desperate and frantic Mort Rainey, who has very little to smile about, Johnny himself has rarely looked happier or more relaxed under the media spotlight. 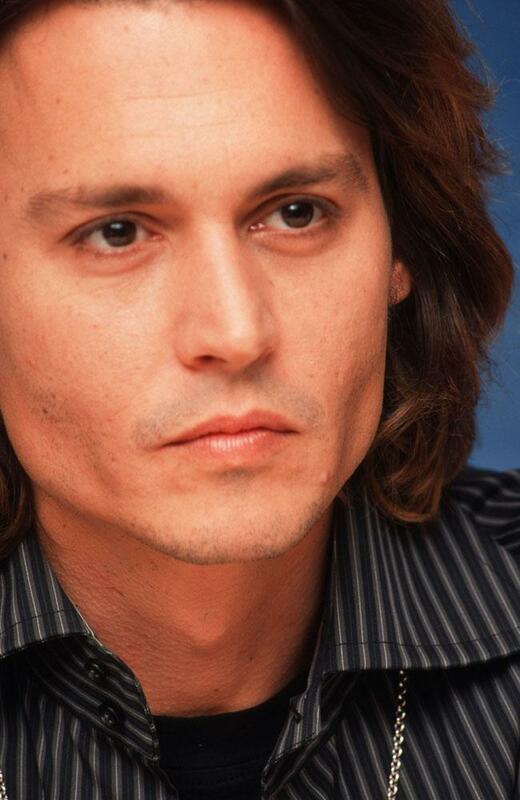 Perhaps the glow of his first Oscar nomination, as Captain Jack Sparrow in PIRATES OF THE CARIBBEAN, gives a special radiance to this remarkable set of photographs. 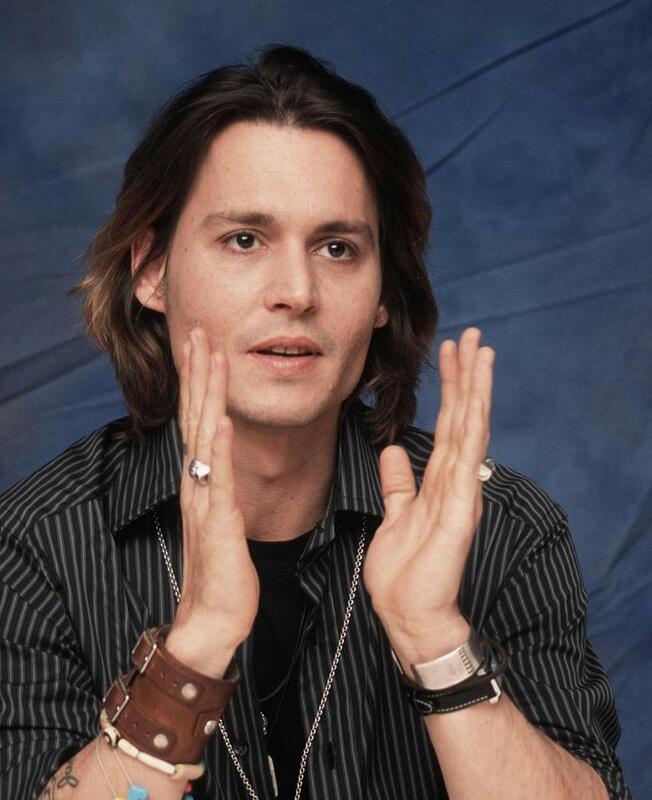 The Zone thanks bonnie, AnaMaria, sleepy, Savvy, Silvia, Part-Time Poet, and Theresa for contributing the pictures from the press conference; we are very happy to be able to include these long-time favorites in the Zones galleries.